SGX Day Traders: 2014 Jun 26-- #sgxdaytraders Follow up post on This morning Yoma Buy call, The entry price not triggered and this case study shown how important to strictly trade with a plan. Never "Chicken Run" before entry price is triggered. 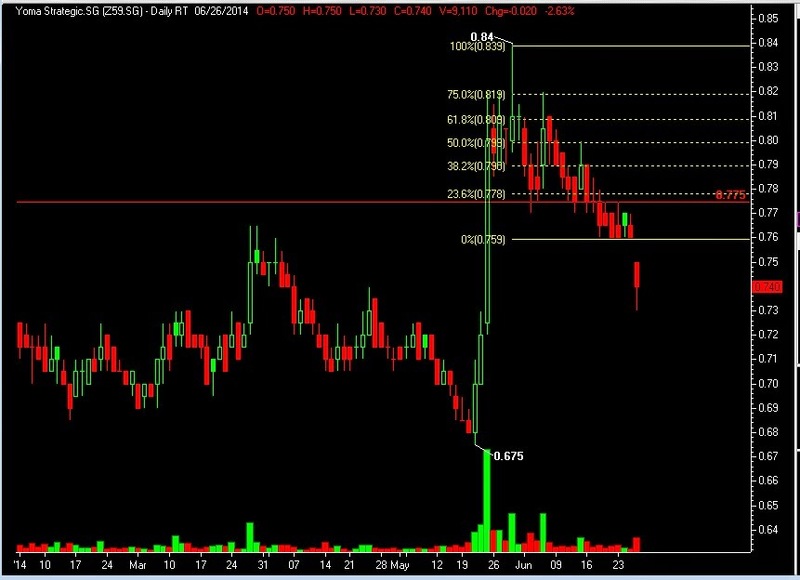 2014 Jun 26-- #sgxdaytraders Follow up post on This morning Yoma Buy call, The entry price not triggered and this case study shown how important to strictly trade with a plan. Never "Chicken Run" before entry price is triggered.